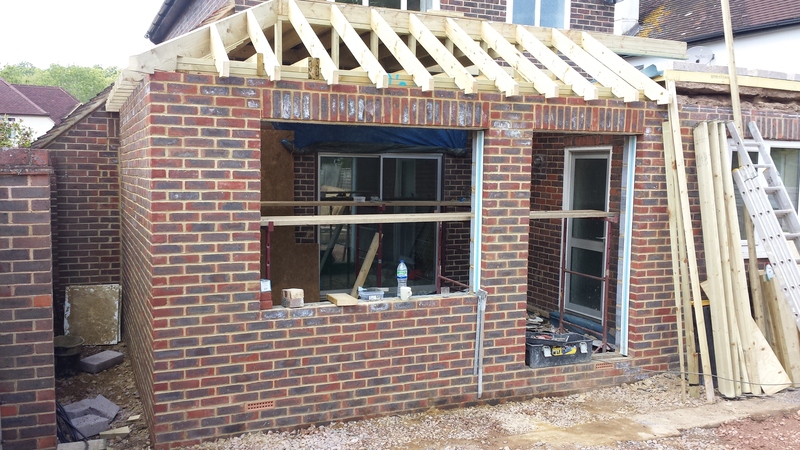 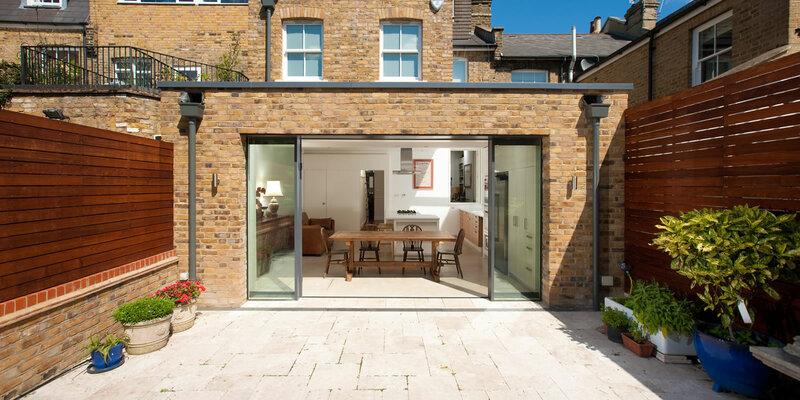 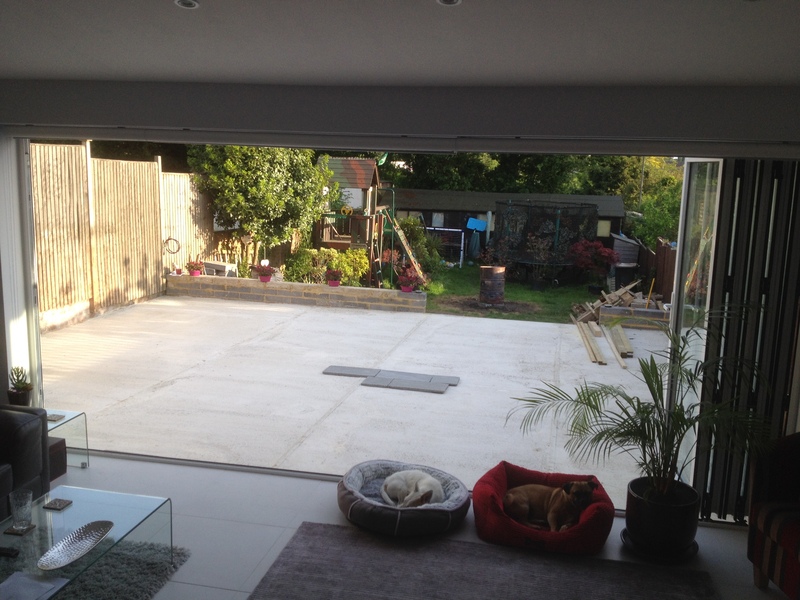 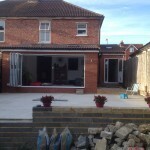 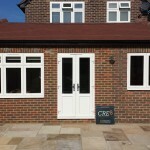 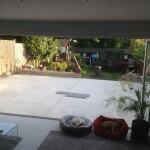 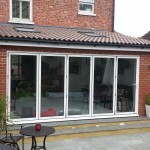 From small to large extensions, Cre8 Design and Construction specialise in designing and building practical home extensions, allowing you to make the most of your current location whilst adding value to your property. 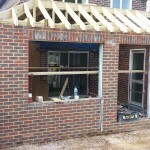 We’ll implement good solutions to your building regardless of size, providing high quality and professional building services. 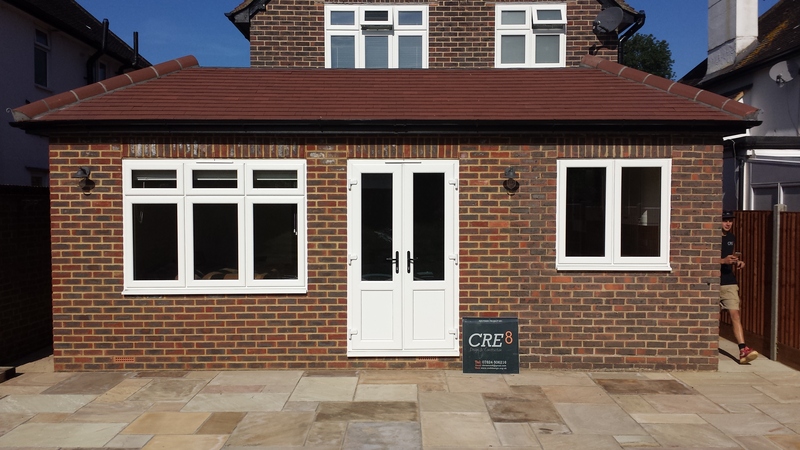 Here at Cre8, we understand that you’ll probably be living at home during the construction process, and won’t want to wake up every morning around rubble and building materials. 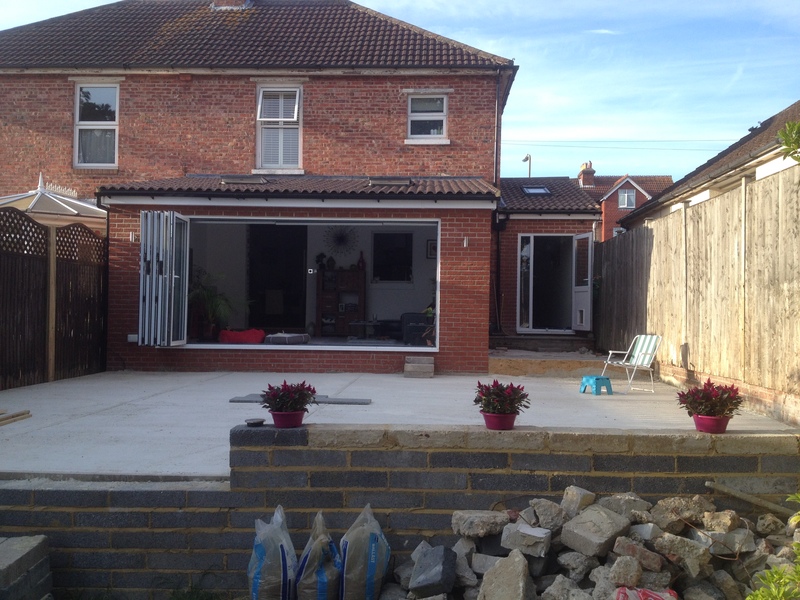 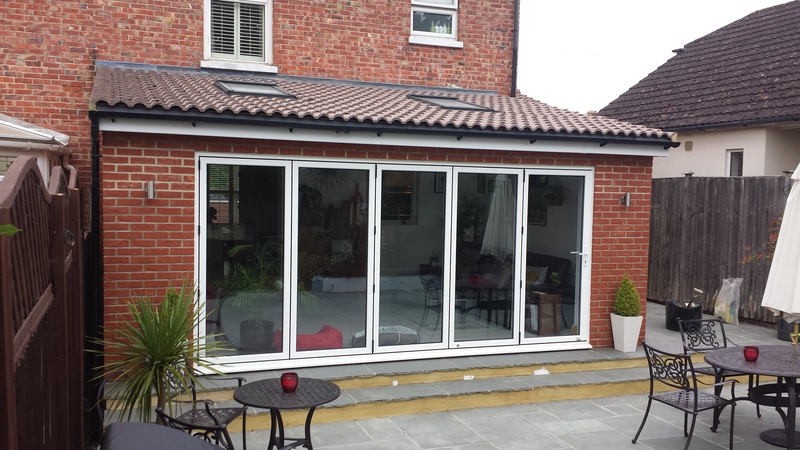 We pride ourselves on tidiness and ensure that we carry out the work on your extension with minimum fuss and disruption to your living arrangements and personal space.